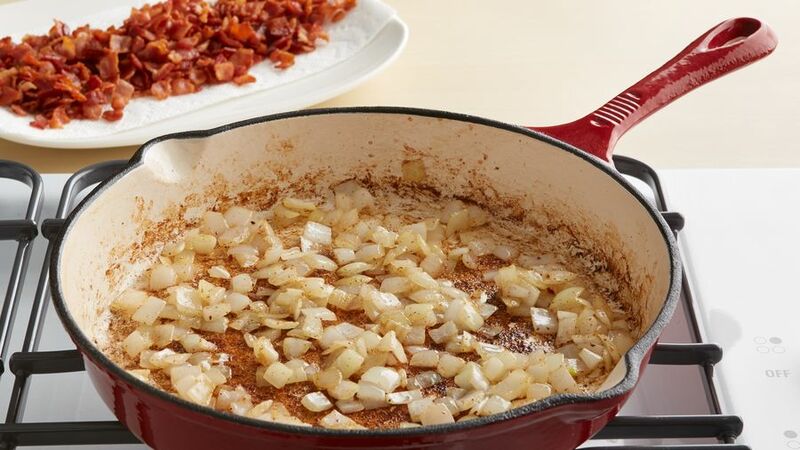 In a pan, stirfry the bacon in oil until crunchy, stirring it constantly to prevent over burning. Remove from heat and cook the onions in the same oil. 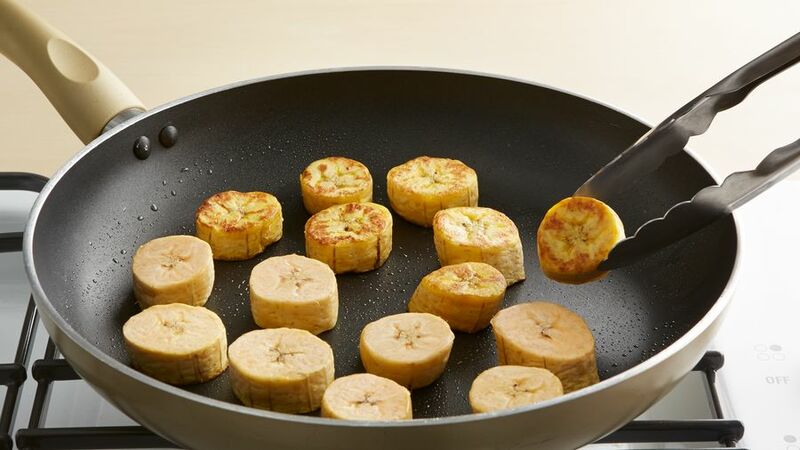 2 Peel the plantains and them into one-inch pieces. Fry until soft on all sides. Mash them with the garlic and place them in a bowl. 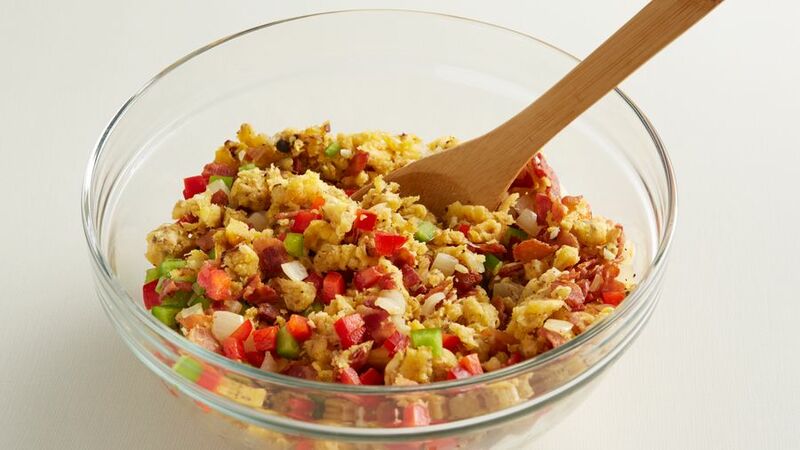 Season and mix with the onions and bacon until unifom, add peppers and stuff turkey. 3 If you choose to serve as a side, keep warm until ready to serve. The onions and oil will keep it moist and prevent it from over drying. Next PostChristmas with an ex boyfriend?